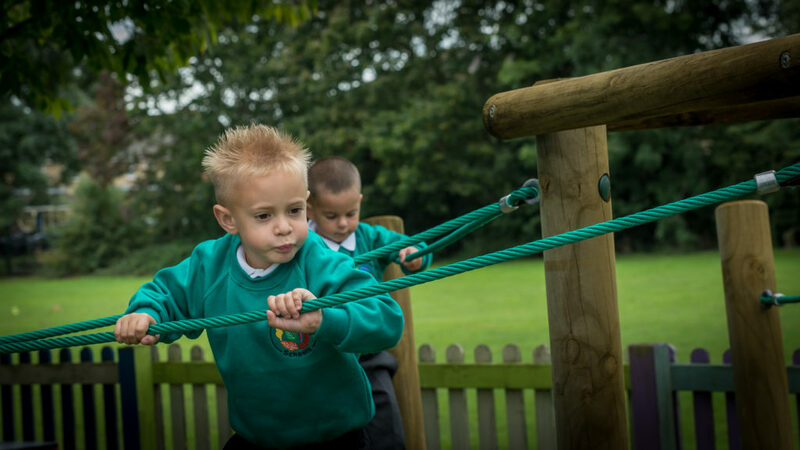 Our bright and welcoming Nursery is set within our School environment, with it’s own secure outside area. Our highly skilled and experienced Nursery Team is led by a fully qualified teacher Mrs Richardson. Following the recommended Early Years Curriculum, every session is stimulating, engaging and fun, primarily influenced by the children’s own interests. 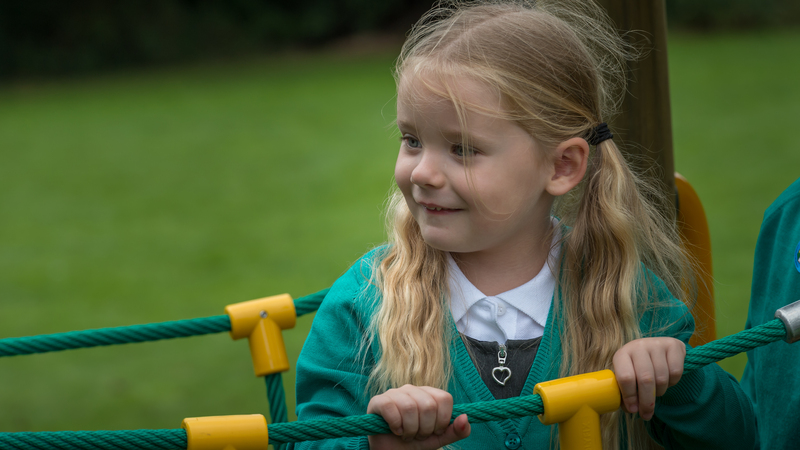 We offer morning and afternoon sessions with the option to include lunchtimes (subject to availability), which enables working families to structure childcare to suit their needs. You can download our nursery booklet by clicking here. Your child is eligible for 15 hours free childcare from the term after they are three. If you are working you may be eligible for an addition 15 hours free childcare. .
To check if your child is eligible for 30 hours free childcare please click here.